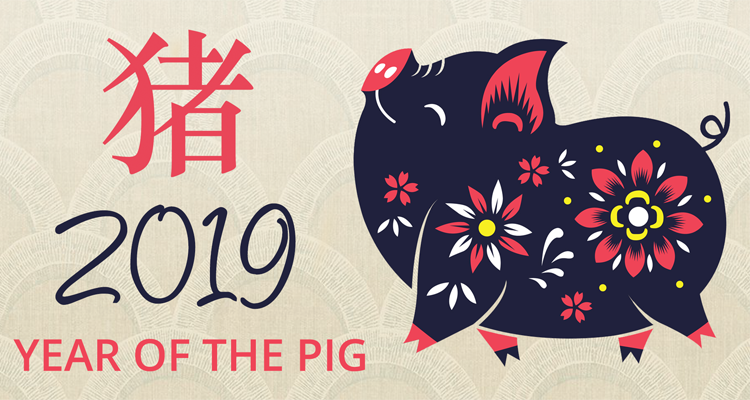 2019 is the Year of the Pig! To celebrate, we are offering $20.19 adoption fees for all LHS pigs currently available. That's right, 2019=$20.19 pig adoption fees! American shelters are becoming OVERRUN by owner relinquished pigs and your Lexington Humane Society is no exception. Did you know that we are currently caring for 8 pigs? Though we love and adore our piggy pals we want to see them find the forever homes they so much deserve. For information on adopting one of our pigs or to schedule a meet-and-greet, please call 859-233-0044 x 236. Don't forget: You must be zoned agriculture to adopt a pig!